“Sunday and I have to get across North London and over the river into Brixton I want to get home and settle down with the family, but the traffic on Edgware Road is crawling towards Marble Arch. It could be another 40 minutes before I get onto Vauxhall bridge. Google Maps is giving me short-cuts down some of the smallest roads I’ve seen in this area. My back is starting to hurt and I need to piss soon, every driver out here is either a tourist who is lost, some Sunday driver or just damn slow. Thankfully I can make up some time under-cutting and overtaking a few of the dawdlers. I knew as soon as I was at the top of Abbey Road I’d made a mistake. It’s very easy to bypass this road going a little further east into St Johns Wood, but I’ve made a few diversions already. 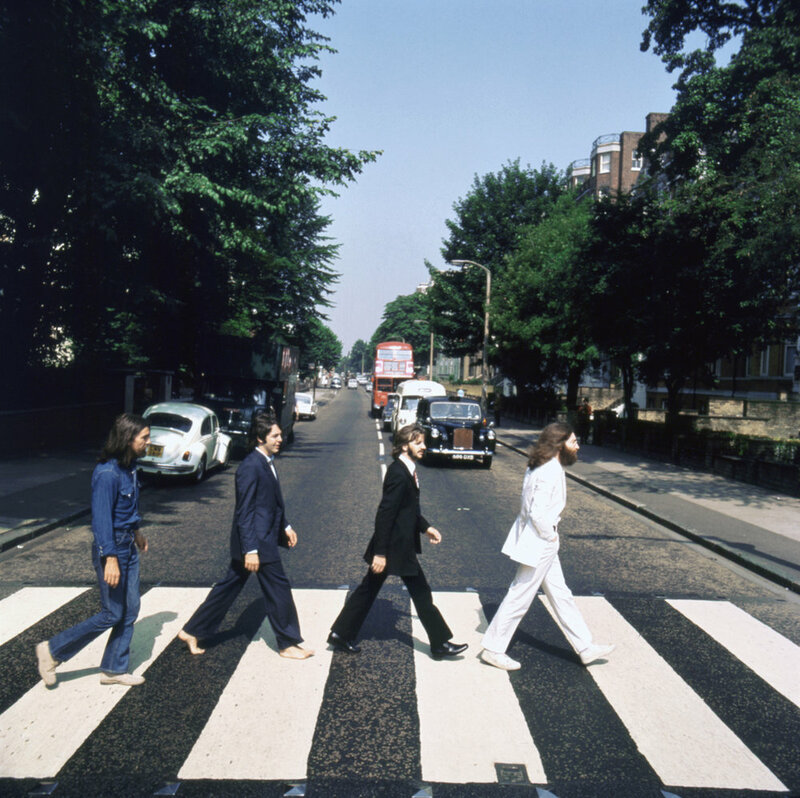 The crossing is always filled with idiotic tourists taking pictures like they’re the Beatles. These people are so selfish, they don’t understand London is a real place not a Harry Potter Theme Park! “All my life I’ve been listening to the Beatles, I love their music so much! I wasn’t around in the 60s but Mom & Dad would play the White Album, Revolver and Abbey Road all the time. We had the anthology and the greatest hits albums in the car. By 4 I could sing along with every Beatles song on the Red Album, singling together to when we took long drives out of California to Grandma’s house. “I want to hold your hand” and “She loves you”. In college I had a poster of the fab four on the crossing at Abbey Road. Whenever I hear the Beatles it reminds me of Mom and Dad and childhood, a safe place and happy times. I had to head out quite a long way north or the centre of town, away from the tourist areas, but I had my bestie with me and we headed to a subway station called St John’s Wood and walked a few streets to the sidewalk with the crossing! I love Sir Paul, so I wanted to get a picture with my shoes off on the crossing, the whole “Paul is dead” conspiracy is so funny and weird. We finally found the place (it’s well marked on Google maps but we somehow had started walking in the wrong direction and we’d already gotten a bit lost on the subway too) around 4pm on a lovely sunny Sunday afternoon. Wow the place was busy, literally a crowd of people on either side of the crossing. An older British guy there told me that this sort of crossing is called a zebra crossing and that drivers HAVE TO stop if a pedestrian is walking onto it. The place was chaos with fancy german cars and London Black Cabs approaching the crossing constantly and honking their car horns and revving their engines. I felt a little bad for them, but wow those guys were assholes and aggressive.